Your customers are the blood that keep your company’s heart pumping and running for which a single bad rep could give it seizure. And the last thing you would want is operating a business can can’t put a single smile on the face of your buyer. If you don’t get to the bottom of their displeasure, your customers will likely pull out in droves. Thus, your business’s cash flow will dry out and will have to shut down all at once. Truth be told, however, any company is bound to let their audience down sooner or later, but that doesn’t mean you can’t bounce right back from it. So to plug up the patchy relationship you have with your customers, we would suggest you not only address the main issues but also measure and maximize their levels of satisfaction to better appease them. Use the following methods to measure customer satisfaction and collect valuable insights that will tell you how to stay on their good side. One of the simplest ways to know what your customers think of your products and services is by sending them a post-purchase survey. The internet is packed with online survey sites, tools and metrics that can assist you in collecting customer feedback. Other than the aforementioned tools, you can also survey your customers by email, apps, SMS, phone or store. Whether good or bad, you need to collect as much feedback as you can to ensure that your customers are eventually happy and overjoyed with your products and services. Most customers these days don’t have the time, so you must make sure that your surveys are concise and to the point. The customer satisfaction score (CSAT) is a metric and is arguably the quickest method to measure customer satisfaction. In most cases, there is only one question that is asked of a customer, which is usually “How satisfied are you with…. ?” This is followed by a survey scale with measurements of either 1-3, 1-5 or 1-10. Simplicity is CSAT’s greatest strength, which is why it pretty much always works. Unfortunately, the sad part about this is that it is harder to estimate customer satisfaction accurately. Still, thanks to modern technological advances the internet, it is relatively easier for businesses to keep how and what their customers feel. Some companies send these scores to customers after a day of purchase, a week, a month or any other life cycle to give them enough time with the product or service so that they can give a well thought out response. If it’s customer loyalty you’re looking to gauge, then the Net Promoter Score (NPS) is what you need. This metric measures the likeliness of a customer recommending your business to someone else from a scale of 1-10 just like CSAT. NPS does not necessarily need a direct answer from respondents as they’re only giving their thoughts about recommending your brand to customers that are likely to enjoy what you’re selling. It is also fairly easy to calculate your NPS score as you need to take the difference between the percentages of promoters (10-9) between the percentages of detractors. NPS can be an additional option for satisfied customers, which means more brand awareness, satisfaction and loyalty. Over here, customers provide their feedback about the ease of experience with the company than asking them about their satisfaction. This is relatively an easier metric to measure customer loyalty than with direct satisfaction. In other words, companies generate customer loyalty by having them solve their problems easily and quickly. Companies would use this measure only after a certain service touchpoint, like when product or service issue has been resolved. Due to this, it wouldn’t make sense to send customers a CES survey on time-based intervals. 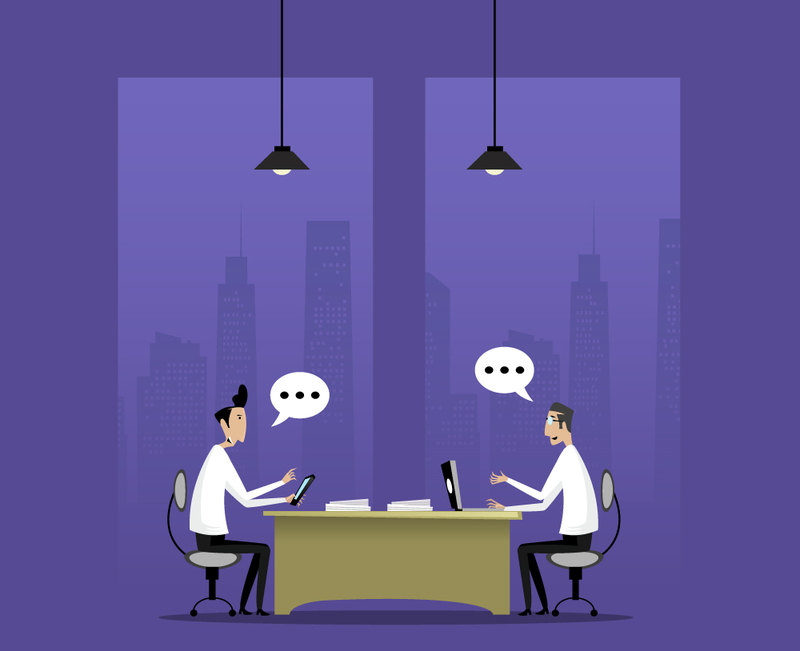 Personal interviews engage your customers on a personal level to help you resolve the issues they find with your company’s products and services. You can prepare questionnaires to let them voice their thoughts without holding back so that you know what you need to improve on. Asking customers directly about their problems saves time and can give you a clearer picture of how you need to cater your services to them. The only downside to this is that since it is a one-on-one approach, you can only interview one person at a time and can take long depending on the interviewee. Usability testing is a method in which you watch or track a real customer who uses your product or service. It is by far the fastest and easiest way to collect user experience data, especially when someone uses your website or app. This means you can gather valuable user insights on the fly. 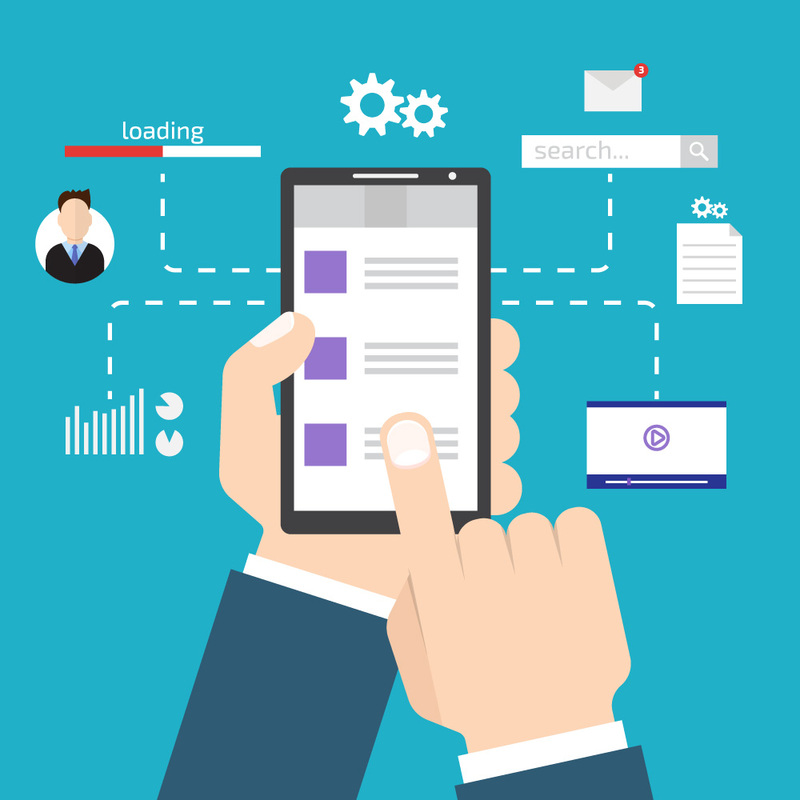 Interestingly, usability testing can be used to cover other types of testing such as unit testing, functionality testing, smoke testing, integrity testing and more. If done correctly, this testing can help uncover bugs and other faults that users might face on early prototypes before being finalized. This in turn ensures improvement of performance and efficiency. 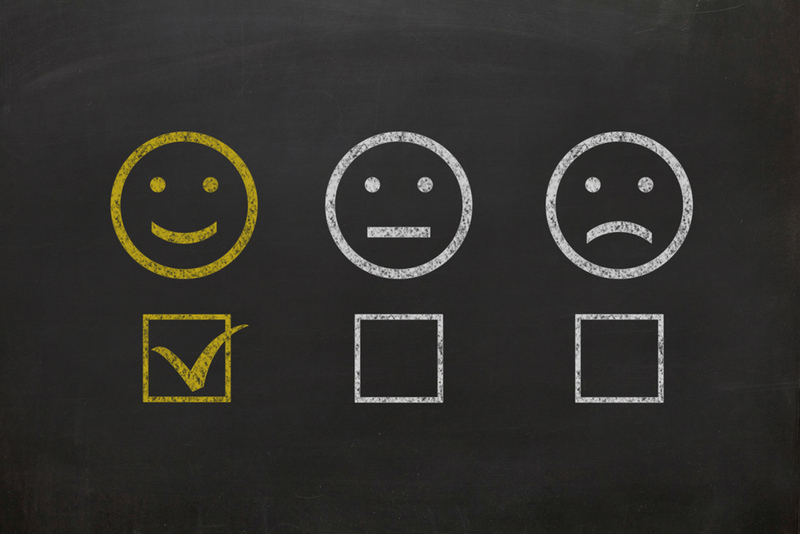 According to Zendesk, live chat drives about 92% of customer satisfaction. And this is testified by its 24/7 active service and immediate responses from customer care. It is a quick, painless and efficient way of rounding up accurate user insights, especially in discovering customer pain points that phone calls or emails can’t resolve. With live chats however, key people such as supervisors and administrators have access to chat histories that can be sorted out for later and locate pain points. 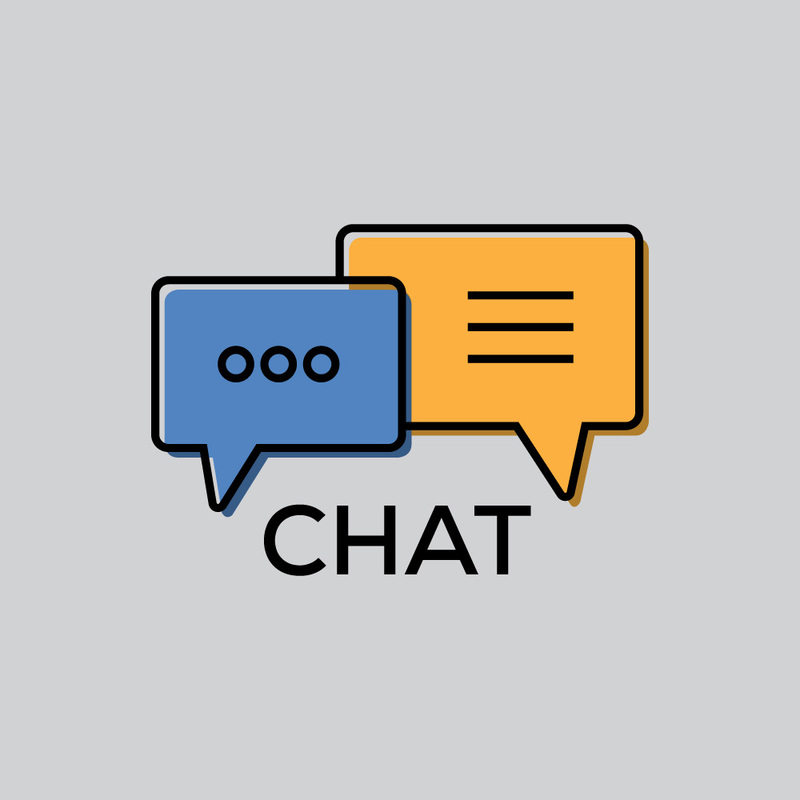 Live chats are also useful in directly providing users or customers with links to help or training documents or content instead of going through step-by-step procedures. 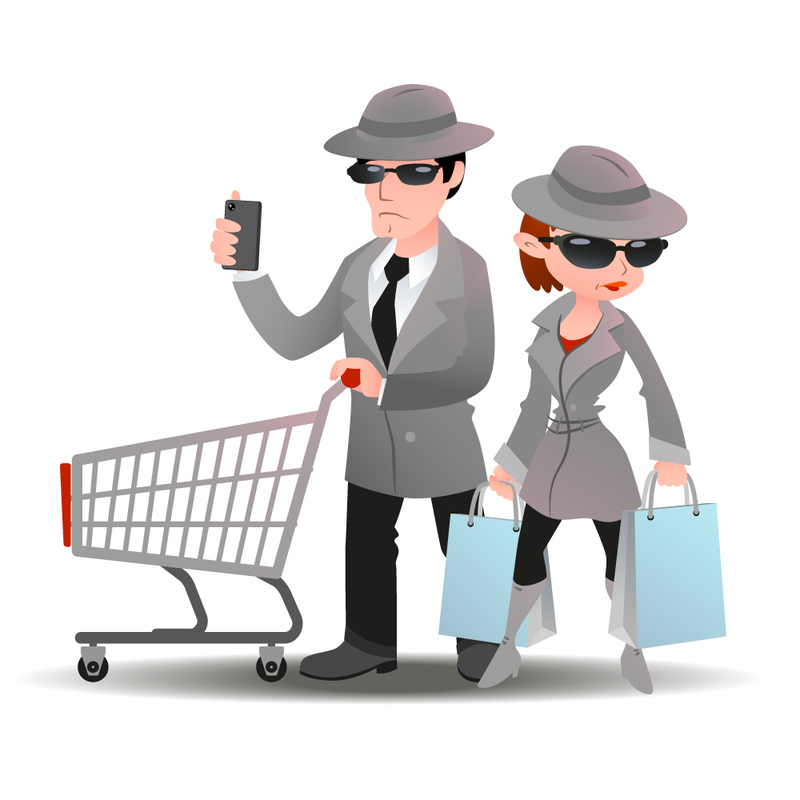 Mystery shopping measures customer satisfaction in an objective manner in which the mystery shopper’s identity and purpose are not known to the company. Mystery shoppers perform a range of tasks like purchase products, launch complaints, ask questions and then provide an elaborate report about their experiences. It instantly informs employees to understand sales loss opportunities as well as training needs and then takes alternative steps to improve customer service. It also ensures positive front-line customer relationships and monitor facility conditions perceived by customers. Since it is that age, most people flock over to social media to voice their thoughts and opinions about something they either like or dislike instead of just using a website’s feedback form or comment section. This is so that their list of local and global contacts are informed about what a company is offering. 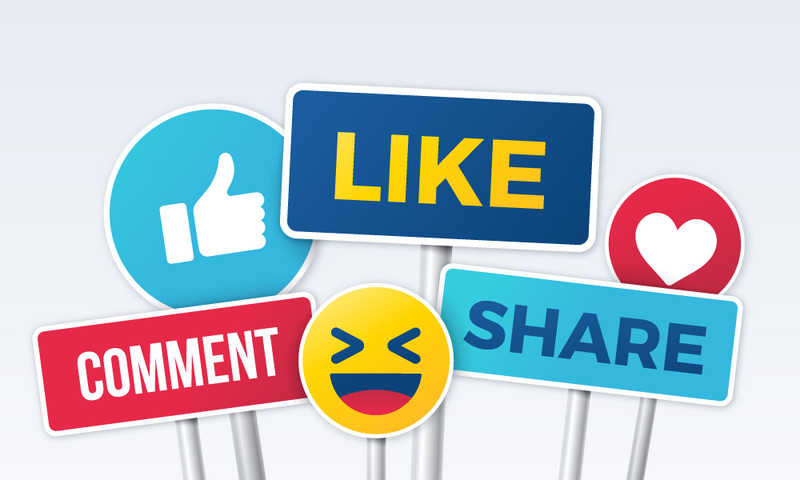 Because social media has the potential to reach millions worldwide, it is pivotal for businesses to constantly monitor their social media channels, pages and feeds. Facebook and Twitter are always the go-to platforms for the job, but take a stroll around forums and sites such as Quora and Reddit. • Mention: it is a freemium tool that immediately prompts you whenever your company or brand is being mentioned online especially on social media. • Socialmention: Not only does this free tool analyze the social mentions of your brand, but it also shows the ratio of good and bad mentions, the likeliness of your brand being mentioned and the range of influence. 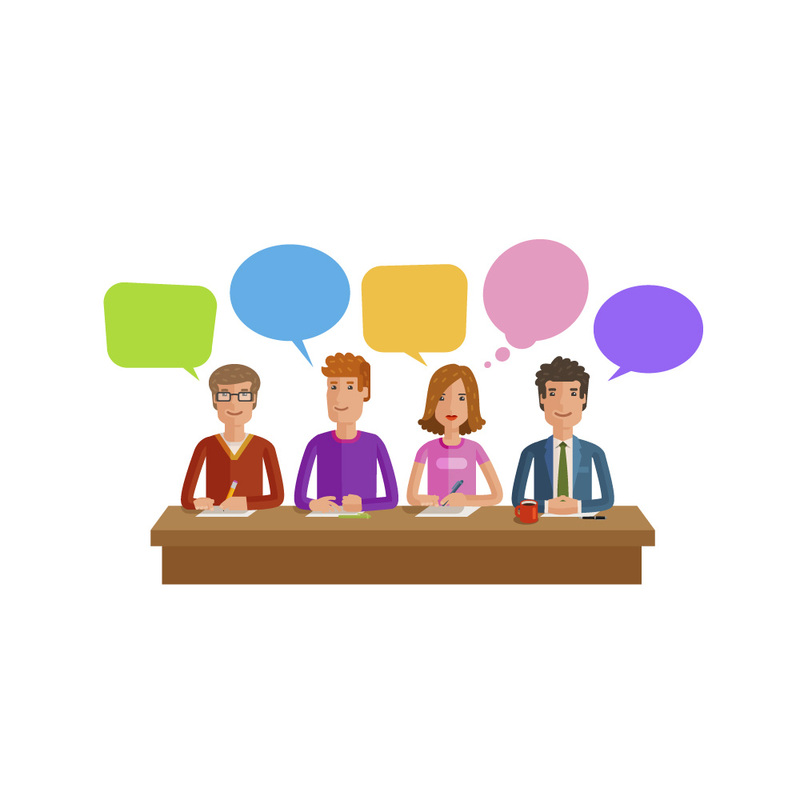 Customer focus groups are an excellent way to gather customer information in which customers are asked a set of questions about a particular product or a service. You get to measure customers’ immediate reactions to your new product or strategies. It also helps identify product requirements or needs that have not been addressed by the company or have been ignored. Focus groups can also provide you with insights about the position of your competitors in the minds of your customers to ensure that you’re not falling behind. And there you have it – virtually all of the most effective methods for you to gauge customer satisfaction to operate a smooth, bump-free business. It’s not going to be easy, but the results will be worth the effort. Above all, maintain a friendly tone and demeanor and be patient. We’ll be taking your queries in the comment section now.